The Canadian real estate industry has experienced a robust hotel and hospitality market renaissance over the past decade. As a result, there has been a corresponding increase in demand on the part of investors — from large institutional equity firms to independent operators — looking to purchase aging or under-performing hotel properties. A 2017 report by a leading real estate brokerage company found that Canadian hotel deals reached a near-record $4.1 billion in transaction volume in 2016 — a year-over-year increase of almost 70 per cent — while price per room metrics topped $99,000. Case in point: Last year, Toronto’s 1,372-room Sheraton Centre sold for a record $335 million to Brookfield Asset Management, Inc., while further uptown the flagship Four Seasons Toronto was acquired for a whopping $860,000 per room, and in Vancouver, the historic Rosewood Hotel Georgia recently sold for $930,000 per room, according to the Colliers International Hotels, 2017 Canadian Hotel Investment Report. 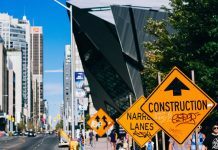 In Montreal, hotel investment in new development projects, redevelopment and major capital projects is advancing rapidly. 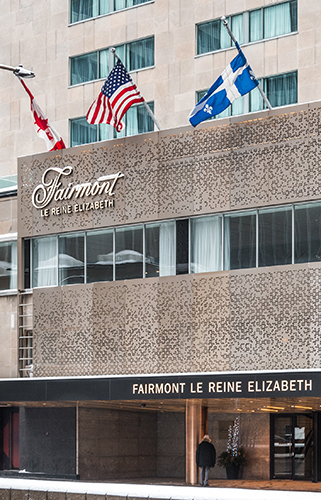 The Fairmont Queen Elizabeth reopened in the summer of 2017 after an extensive $150 million renovation and the new $400 million Four Seasons Montréal will feature 166 rooms and 18 residences, both properties offering the heightened level of customer experience expected from these storied brands. But as Henderson notes, investors looking to acquire and make capital and positioning improvements to existing hotel assets need to be aware of the many potential pitfalls that could impact the bottom line performance of their property. This report will highlight key issues for owners, investors and asset managers alike when embarking on a large-scale renovation to hotel properties. Refurbishment of any property can be challenging, far more so when that hotel remains operational during a capital improvement program. 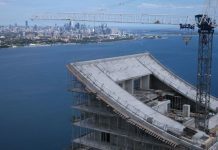 Guest and staff safety is an obvious priority, but there are many other challenges that affect a project’s continued operation. Typical challenges can include disruption to back-of-house operations, room decommissioning and related inventory controls, potential impact on revenues realized, client impact and restricted access to deliveries. Despite the issue at hand, daily communication and updates to all long-term, mid-term and short-term schedules relating to the property’s revitalization are required between all stakeholders to minimize the risk of impact on operations and the guest experience. 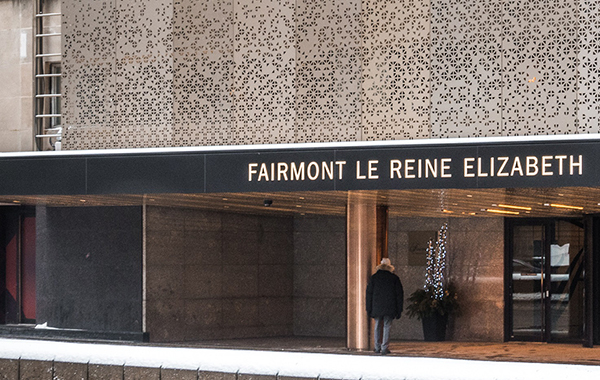 During recent upgrades to Le Château Frontenac’s main electrical system, the power to the entire Québec City property was shut down for a period of eight hours, including emergency back-up power — a first for this iconic hotel. The entire shutdown process was initiated twice over two evenings to complete new wiring connections. Thanks to strong communication, effective planning and coordination between all stakeholder parties — including various operations departments such as security — the process was completed successfully with minimal impact. In fact, many hotel guests were quick to point out that the outage had absolutely no impact on the enjoyment of their stay. As with most urban projects, a hotel may share common element spaces with adjacent facilities, where there is low tolerance to disruption. It is crucial that there is early and regular communications and comprehensive planning with adjacent properties or facilities. 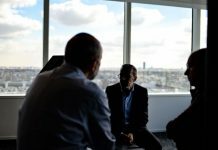 Strong communication can often highlight an opportunity to tackle a mutual longstanding concern that has been overlooked for years due to the cost or complexity of addressing it in a mutually beneficial way. In the case of Le Château Frontenac, a street that runs through the property is owned and maintained by the city. This street passes over the hotel’s basement space that it uses for back-of-house operations and various mechanical systems. Major structural repairs to a beam in the basement were necessary and required the roadway to be excavated. However, a coordinated effort between all stakeholders through clear communications allowed for the resolution of the issue, as it coincided with the city’s plans for the rebuilding of that particular portion of the roadway. When dealing with a historic property such as Le Château Frontenac, it’s important to remember that building practices experienced a tremendous evolution between the late 18th and mid 20th century. 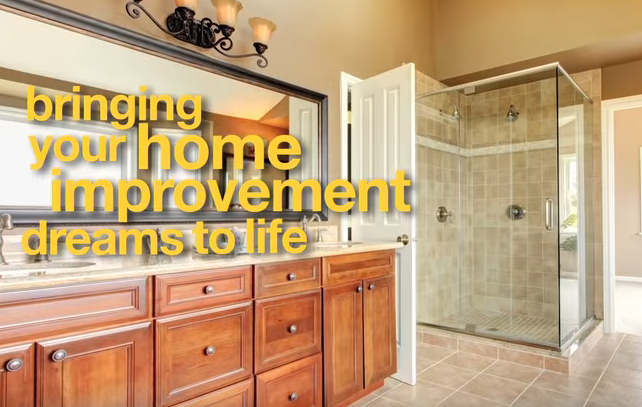 Wall types and thickness and changes in wall composition — particularly when the property was built in phases — make it virtually impossible to issue standard details and renovation instructions. For example, asbestos testing and results can vary from one phase of a building to the next, making tender results increasingly important when submitting bid results and carrying a contingency. 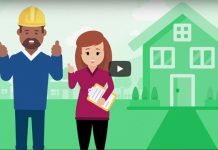 Building code compliance must be given careful consideration and will affect both budget and scheduling. For instance, existing plumbing details and other design elements might contradict what is allowed in the current building code. It is therefore crucial to ensure that a code compliance report is produced at the onset of the project. All of these aspects must be weighed carefully before the issuance of any fixed price contract. The hotel’s continuous operation and budgets can be seriously jeopardized when these considerations are not taken into account. Hotels have strict processes and schedules for shipments, transfer consignments or waste, and these fixed schedules rarely change. From the loading dock and storage/consolidation areas to the service elevators, each FFE (furniture, fixtures and equipment) delivery/installation zone has its own set of challenges. FF&E deliveries must be integrated into these processes to negate the risk of negative impact the day-to-day operations of the hotel. 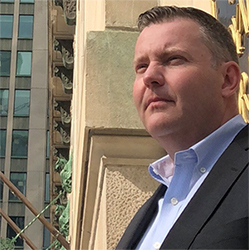 Chris Markovic is vice president, marketing & business development at Dundee 360 Corporation.